In order to reach the market in a more efficient and effective way GrapheneTech has developed a range of graphene products which are expected to cover the industrial requirements of every application. Graphene nanoplatelets powder is produced using a proprietary “top down” green process based on mechanical exfoliation, without the use of any chemical or solvent. 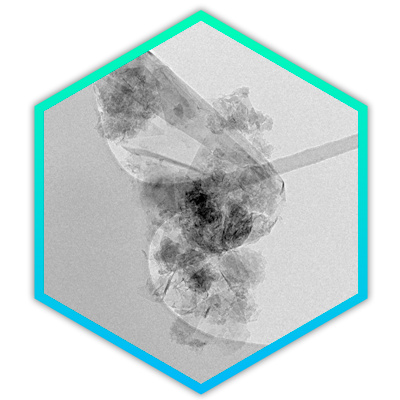 This patented method allows tuning the manufacture process to obtain different grades of graphene nanoplatelets with different characteristics that will ensure the adaptation of the material to the final application of each client. Currently Graphene-Tech® supplies three grades of graphene nanoplatelets which characteristics are detailed in the table below. Moreover, our R&D department works day after day to overcome new projects and necessities of our customers. GrapheneTech’s GP500 Graphene Nanoplatelets product consists of high quality powder based on few layers (4-7 nanosheets) graphene nanoplatelets. GP500 has been manufactured using a patented “top-down” dry mechanical exfoliation method. This product presents a specific surface area around 450 m 2 g -1 , lateral size between 40-200 nm and a carbon content above 97%. GP500 Graphene Nanoplatelets can be used in a wide range of applications such as composites, resins, lubricant oils, or anticorrosive paintings. 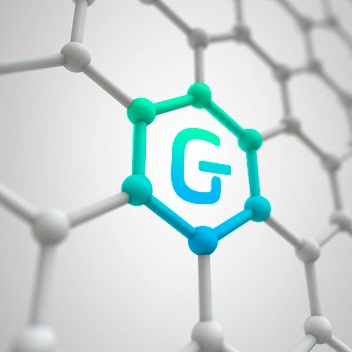 GrapheneTech’s GPA Graphene Nanoplatelets product consists of high quality powder based on multilayered (10-11 nanosheets) graphene nanoplatelets. GP500A has been manufactured using a patented “top-down” dry mechanical exfoliation method. This product shows a specific surface area around 350 m 2 g -1, lateral size between 500-800 nm and a carbon content above 99%. 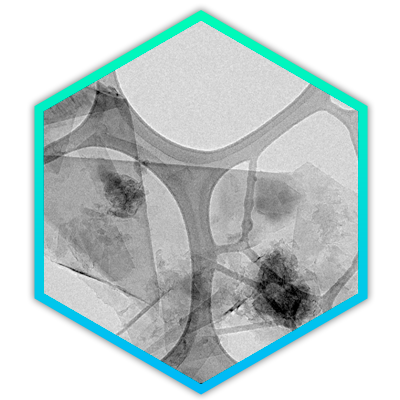 GPA Graphene Nanoplatelets can be used in a wide range of applications such as composites, resins, lubricant oils, and anticorrosive paintings. GrapheneTech’s GPL Graphene Nanoplatelets product consists of high quality powder based on multilayered (13-14 nanosheets) graphene nanoplatelets. GP500L has been manufactured using a patented “top-down” dry mechanical exfoliation method. This product presents a specific surface area around 200 m 2 g -1 , lateral size between 500-1000 nm and a carbon content above 97%. 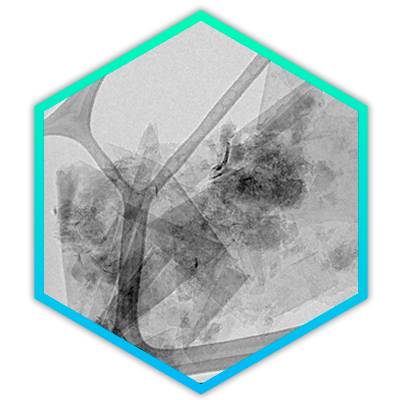 GPL Graphene Nanoplatelets can be used mainly in conductive applications besides another such as composites, resins, lubricant oils, and anticorrosive paintings. Thanks to the collaborations with our customers we have experience in graphene dispersion in solids and liquids, providing solutions for graphene integration in different matrix, adapting the final product to the specific needs of each application. We produce graphene dispersions in different solvents (water, IPA, THF, ethylene glycol, ethanol…) in a wide range of concentrations from 0.1 to 30 mg/ml. We have the know-how to prepare bilayer, 3-5 layers, 6-8 layers graphene dispersions in different solvents. Thickness controlled graphene membranes on different supports can be prepared under demand.